← LOVE YOUR BIKE? OR JUST LIFE?!? SUBSCRIBE!!! Come and Ride our PREMIUM RENTAL Ciocc Extro LC, you may not want to give it back... and that's O.K. too. 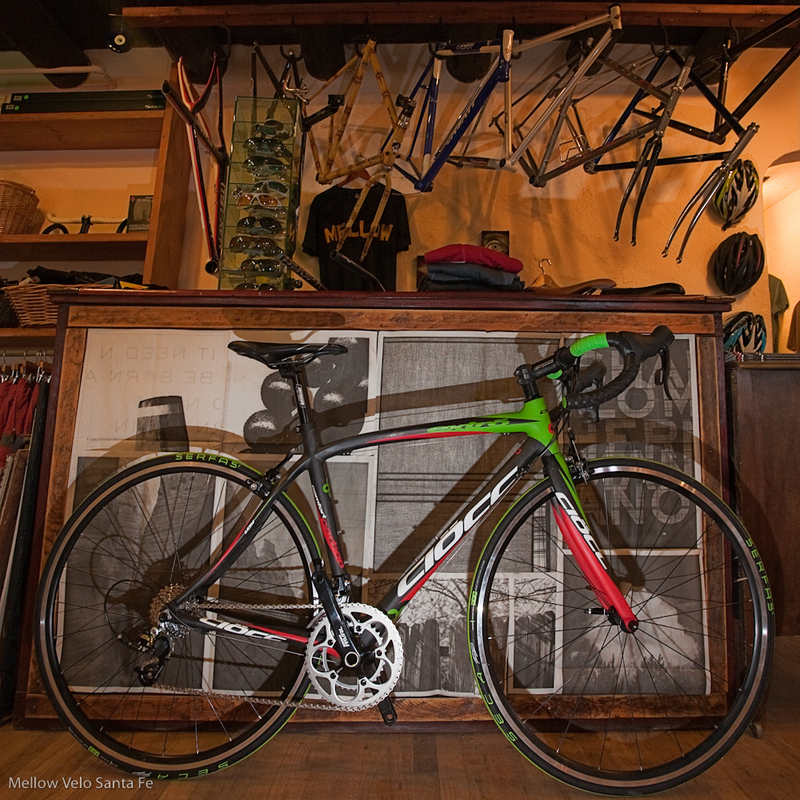 Come and Ride our PREMIUM RENTAL Ciocc Extro LC, you may not want to give it back… and that’s O.K. too. Check out the legs on this baby! Those cranks are going to spin that rear wheel pretty fast. I totally dig the banner shot. I love the lines on that Ciocc, but the green is pretty daring. Although I’m far more interested in seeing daring than bland.